SUNSET PARK – A Sunset Park neighbor died while crossing the street a block from his home earlier this week. On Monday, January 14 at about 12:30 a.m., the NYPD responded to a 911 call involving a collision between a pedestrian and a car on the intersection of 52nd Street and Third Avenue. 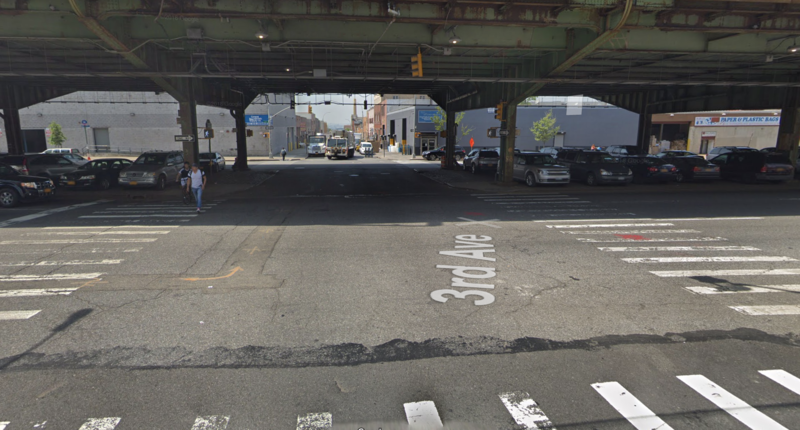 According to the NYPD Highway District’s Collision Investigation Squad, 27-year-old Fernando Trejo was crossing the street when an unknown vehicle struck him. The driver left the scene and Trejo was lying on the roadway with severe trauma to his body when they found him. Trejo was taken to NYU Langone Hospital – Brooklyn where he died the next day. Cops say the investigation is ongoing and no arrests have been made.